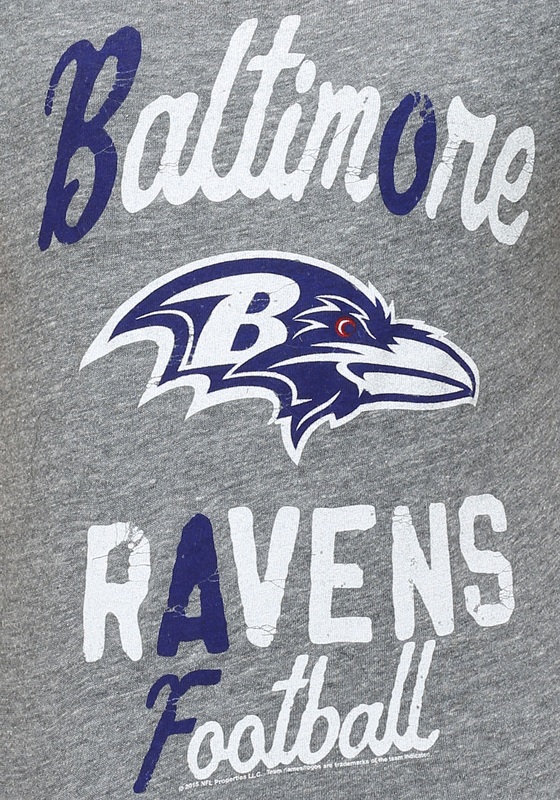 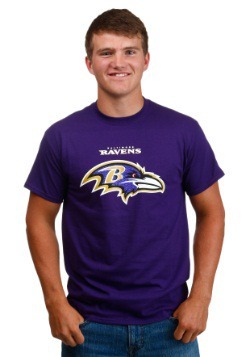 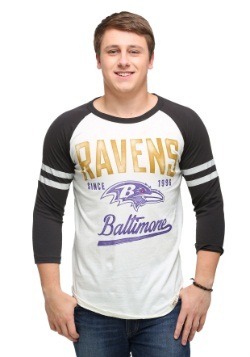 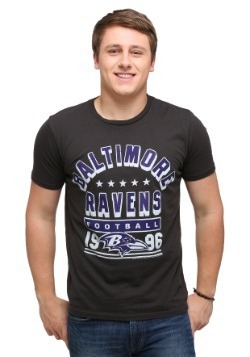 Make sure you're supporting the team at your next Ravens game with this Baltimore Ravens Touchdown Tri-Blend shirt! 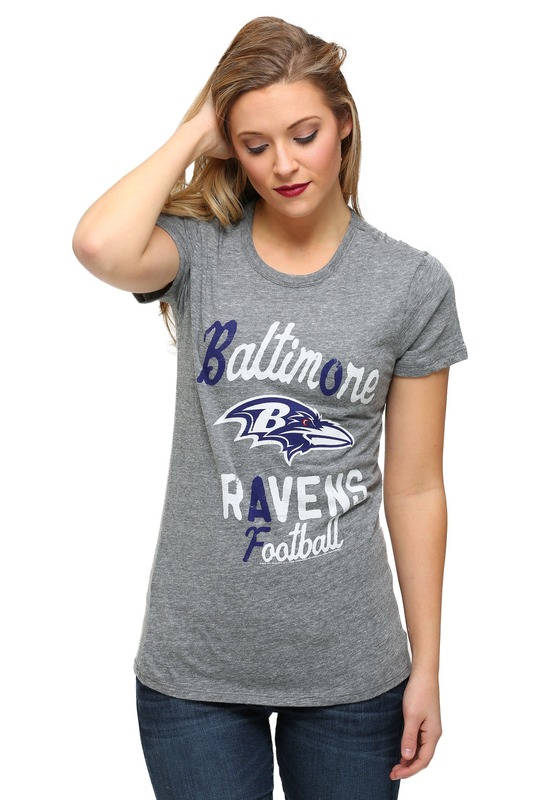 WIth throwback styling, this Junk Food t-shirt will have you showing off your favorite team whether you're in the stands, sidelines, or bleachers! 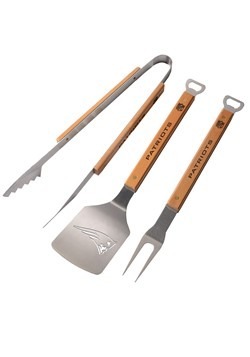 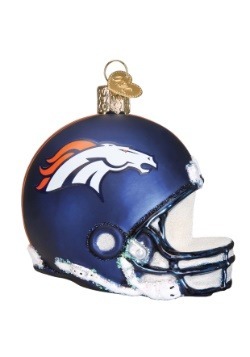 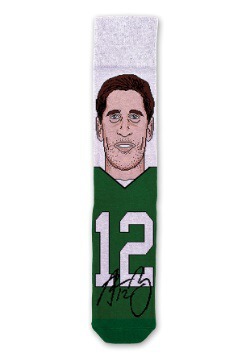 Get it to show that Baltimore's number one in your book or get it for your favorite fan!